The Spot Festival has grown to become a favourite in the Eastern Suburbs event circuit, and is Randwick’s biggest free outdoor festival held in March each year. 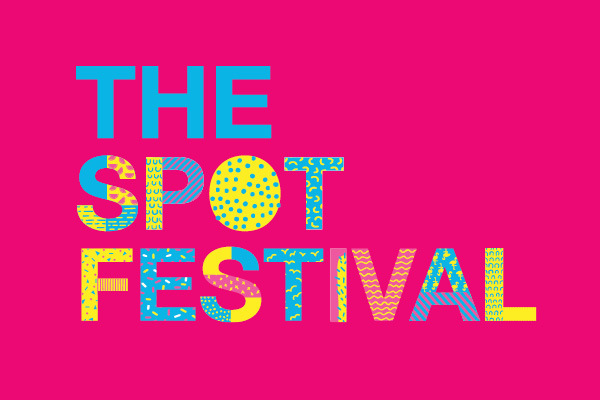 Enjoy the end of summer at The Spot Festival - a splendid multicultural celebration of culture, food and live music.There are plenty of free kids activities and cultural performances. The Spot Festival continues to be a vibrant community street party and a huge celebration of food and music. This annual community street festival is a must on the festival circuit with the very best that the local area has to offer in food, shopping, kids activities and live entertainment. The Spot Festival is held at the corner of St Pauls Street and Perouse Road, Randwick. See What's on for more information.